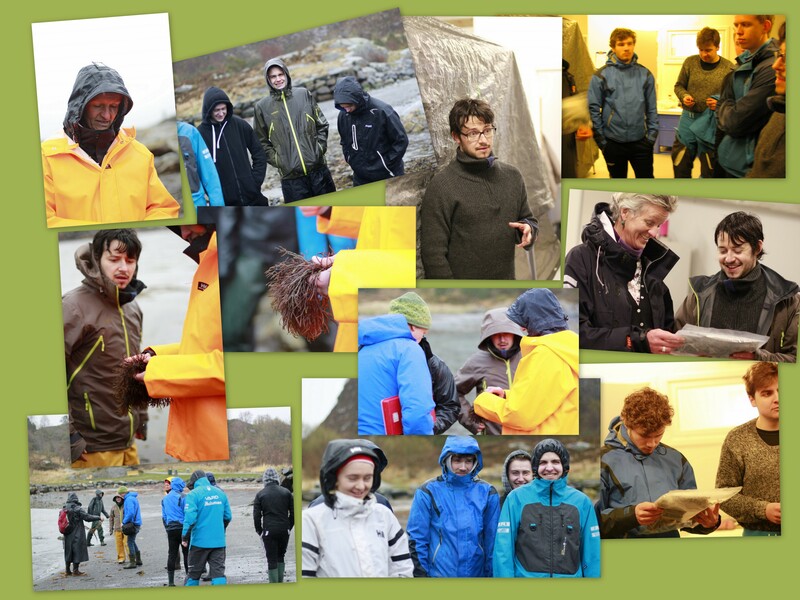 Students from Spjelkavik High School in Ålesund have studied the PROMAC project during their course on ‘Research and Technology’. 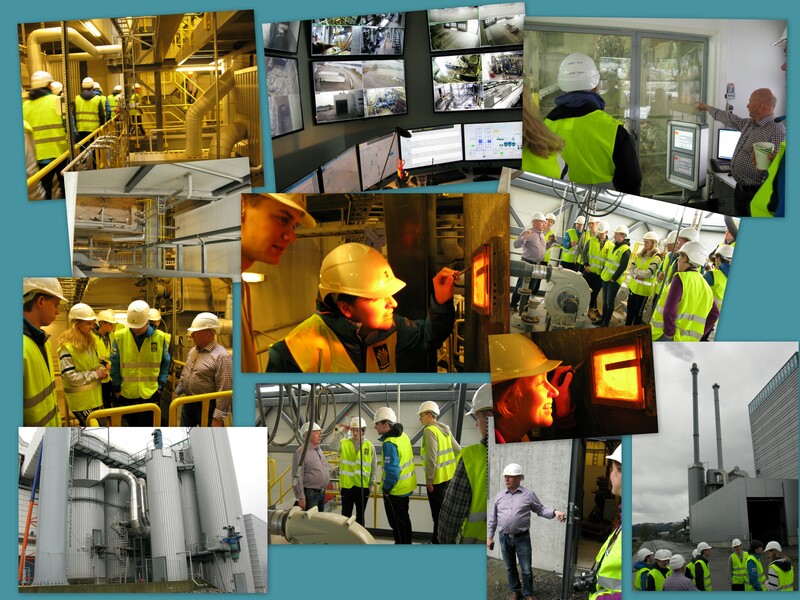 PROMAC as a prime example of a large international research project is helping them to understand how research in Norway works in practice – from getting the funding to implementing the results towards innovation. The fact that PROMAC connects interesting marine organisms – seaweeds – with exciting marine biotechnology in the student's ’immediate neighbourhood is a big plus. In addition to studying the project in the classroom, the students joined PROMAC researchers Annelise Chapman and Pierrick Stévant in the field and lab, where they were introduced to kelps and other seaweeds in both fresh and dry condition. “I had no idea that a waste burner could be so technically advanced! ", was one of the comments from the amazed group. In conclusion of their project, the students will now carry out interviews with some of the PROMAC scientists to be used in the project’s communication. In other words: A win-win for all!! Click images for full-size view. Follow the PROMAC project here.